Price Improvement! This beauty comes with updated kitchen and baths, new hardwood floors, open floor plan, fully finished basement and much more. Conveniently positioned between Benning Rd. 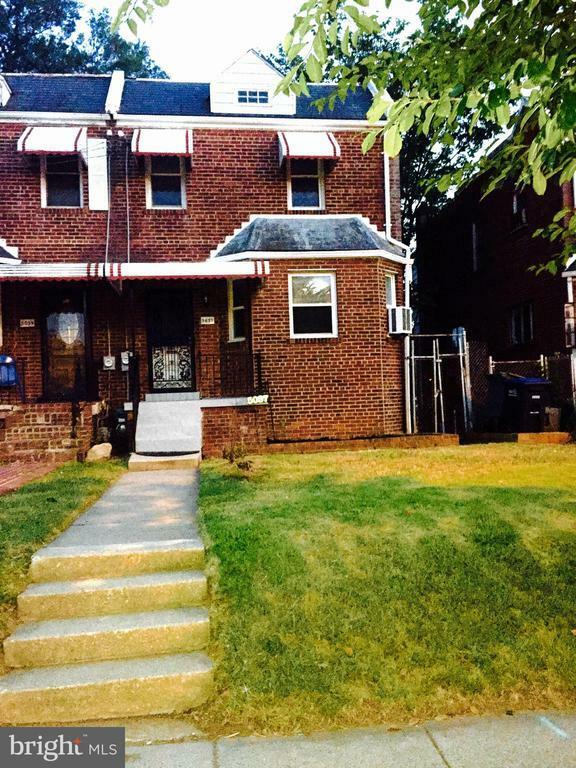 & Capitol Heights Metro, H street Corridor is just minutes away. Detached garage with loads of options for use.